 According to the Youth For The Nations & Christ For The Nations, Inc. policies: Youth Leaders who are to attend Youth For The Nations Summer Camp and would like to minister/pray over their campers/students during specific Youth For The Nations service times must qualify from the following: Youth Leader must be 18 years or older; Youth Leader must have undergone a background check in their home state. Youth Leaders who are under the age of 18 are considered minors by law and will not have the consent from Youth For The Nations to minister/pray over other minors (i.e. campers/students). It is the sole responsibility of the Youth Pastor and their Church to ensure their Youth Leaders have each passed the appropriate background check and requirements set by Youth For The Nations & Christ For The Nations prior to their arrival to Youth For The Nations Summer Camp. As well as understanding that their Youth Leaders are authorized to pray/minister only to those who came with their church/organization. I acknowledge that the Youth Leaders over the age of 18 have undergone background check and may minister/pray for the campers/students under my discretion. I also understand that Youth Leaders under the age of 18 do not have the consent from Youth For The Nations & Christ For The Nations to minster/pray over campers/students. I accept full responsibility for the Youth Leaders from my church. By signing this electronic signature, the Youth Pastor and Senior Pastor of ___________ (said Church) understand the agreement and waiver above; and will not hold Youth For The Nations and Christ For The Nations liable.